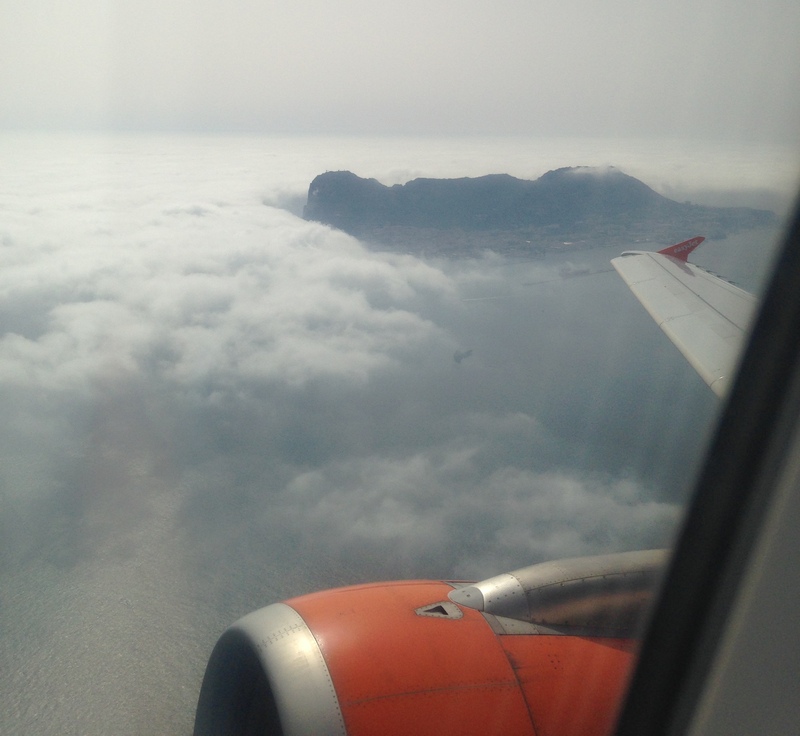 Yesterday I flew to Gibraltar – up at 04:00, who said travelling was glamorous? It was a challenging day for Carolyn McCall of Easyjet too. After reporting a profit of £7m for the first 6 months of trading against a loss of £53m for the same period last year, Easyjet’s share price dropped by more than 9%. It demonstrates the volatility of our world that despite an incredible feat, one poor month with all the reasons being outside the control of Easyjet can have such a negative impact. So the Captain tried one landing but then pulled back up and tried a second time and again no joy. We were then en route to Malaga. My heart sank – disembarking, waiting for a coach, trip to Gibraltar, crossing the border, in other words lose hours out of the day. This is where the Captain and the Cabin Manager were superb – we were kept informed, given good reasons for the delay and included in the debate. Then after a wait of 25 minutes the good news was we had been re-fuelled and we were going back for another try! We landed successfully and I along with all the other passengers gave the Easyjet crew a round of applause. communicating effectively with their passengers. It got me thinking… What has Easyjet done to its people to get such dedication? Is it luck, or is it selection and then good development of their people? It is not too late to get to the CIPD Learning and Development Show at Olympia but hurry tomorrow is the last day!! Whatever it is, congratulations to Carolyn McCall and the leadership team. The team who looked after me today were a great advert for the company so please show them your support. They deserve it!